Lovers of the sports apparel brand Under Armour, rejoice! Under Armour will formally open a branch at Level 3 of the TriNoma Mall in Quezon City on Friday, August 12. Regarded as the most innovative sports and fitness clothing line in the world today, Under Armour is extending its reach in the Philippines as it launches a new brand house in Metro Manila. Taulava and Cruz will be offering a special treat to Under Armour aficionados as both men are slated to conduct a basketball clinic onAugust 13, 4:00pm, at the TriNoma activity center. 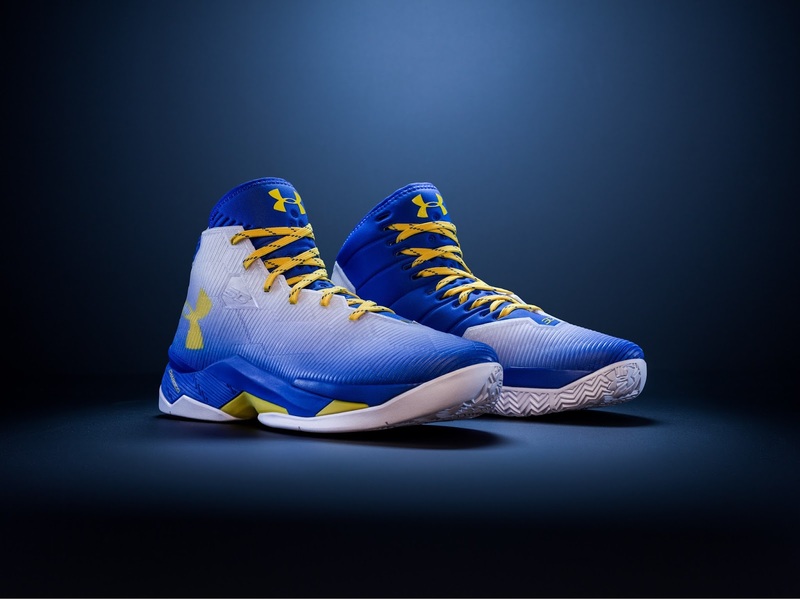 Designed for NBA’s most prolific point guard, Curry 2.5 is molded in synthetic upper that is wrapped closely around the foot for a lightweight and precise fit. Make sure to follow Under Armour Philippines via @underarmourph on Instagram and Twitter as well as Facebook atwww.facebook.com/underarmoursea.